Home > Blog > Transport Law > What are your rights when your holiday goes horribly wrong? What are your rights when your holiday goes horribly wrong? Authored by Chad Taylor, member of Shine Lawyers' Transport Law team. It’s school holidays, you’ve packed your bags and readied your children for a trip you’ve been planning all year. You’re sure that five days out from your flight, nothing can really go wrong only to find out, that the hotel you’ve booked for your island getaway has been shut down due to unforeseen circumstances. You panic. Is it possible to plan a whole new holiday without draining your bank account? During high season, this may be an issue as most airlines won’t refund flights based on a lack of accommodation. The good news is the hotel, if ethical, is likely to offer you a refund. Some may even assist in finding alternative accommodation for you if they want to maintain good relations with you and all of the other customers that were displaced due to the power problem. To receive additional remuneration however, is unlikely. If the hotel operators are less than scrupulous, remuneration may be difficult, particularly if the hotel is overseas. To seek remuneration, you may have to bring a claim under that country’s laws. That could be a major problem and an unnecessary expense. If your destination is on home soil, you may still need to bring a claim in the state of your domestic destination. Did you book your package through a travel agent? If you did, you might seek assistance through the agent. There is also the possibility of bringing a claim against the travel agent, if the agent recommended the unethical hotel and was aware of its malpractice. 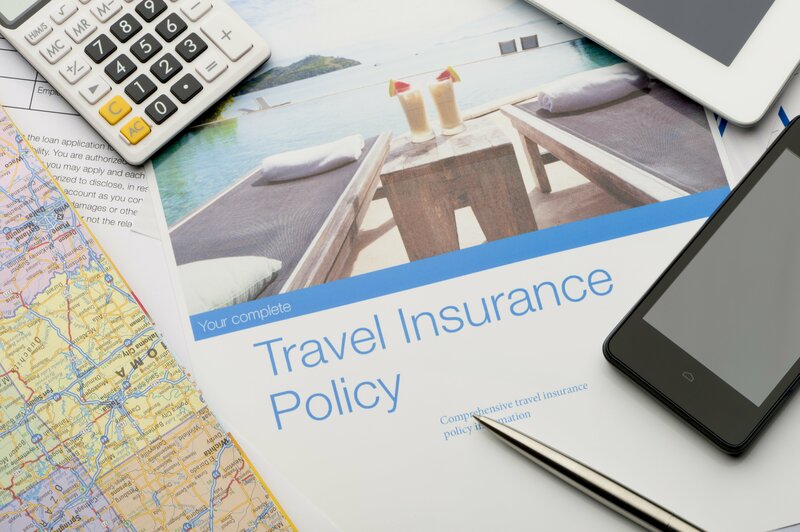 What does your travel insurance policy cover? Most travelers will agree that when you buy travel insurance, you buy peace of mind, helping you avoid the dilemma of the ‘unexpected’ ruining your trip. If you're booking your holiday yourself, make sure you're aware of the contents of your policy. You need to know how you are covered and for what. When it comes to travel insurance, knowledge is power. Make sure you take the time to explore the policy before signing up for coverage. Travel insurance policies available for purchase vary. It depends on how much you’re willing to spend, your destination, your age and a host of other factors. Remember, the cost of coverage may vary depending upon what you're doing. The risk of insuring you may sometimes determine the cost of your coverage. If you get drunk and do something foolish, you may not be covered. If you're engaging in high risk activity check the policy. An accident from a high risk activity may not be as comprehensively covered as a broken leg from an ordinary slip and fall. Always read the fine print. Remember too, trip-cancellation coverage is intended to reimburse you. You may have to pay the additional costs for other accommodations prior to submitting your claim under the policy. So be prepared to fork out some additional cash if things do go awry and hopefully reimbursement will just be a matter of submitting some paperwork and lodging a claim. You spend time finding a holiday, tailoring each aspect to suit you and your family. Do the same with your travel insurance. Consider it a pre-travel exercise, just like picking out a new suitcase. Sometimes, no matter how cautious you are, things go wrong. Shine Lawyers are well-versed in all areas of travel law and are here for you when your holiday plans turn sour. For more information, or to find out how we can assist you, get in touch with Shine's travel law experts today. Travel insurance - a blessing, a burden or both? Written by Shine Lawyers on October 24, 2017. Last modified: September 26, 2018.